If I could summarize today in one word, that world would be FANTASTIC. Like other fans of the wildly successful British sci-fi show Doctor Who, I am estatic about tonight’s premiere of Season 8. For those who don’t know, The Doctor is a time-traveling, human-looking alien who flies through space in his TARDIS (a spaceship that resembles a 1950s British police box and is famously bigger on the inside). He saves planets, turns ordinary humans into superheroes, and even cheats death through changing his face/body in a process called regeneration. Confused yet? I am sure you are! I became hooked on this show a few years ago and I have watched every episode since it returned to television in 2005. I have also enjoyed learning the history of Who via the Classic Series (1963-1989) on Netflix. I have a Sonic screwdriver, shirts, and the Whovian Prayer is at my desk. I even refer to myself as a full-time Whovian in my author bios. You might say I am a LITTLE obsessed with the Gallifreyan Time Lord and his faithful companions. 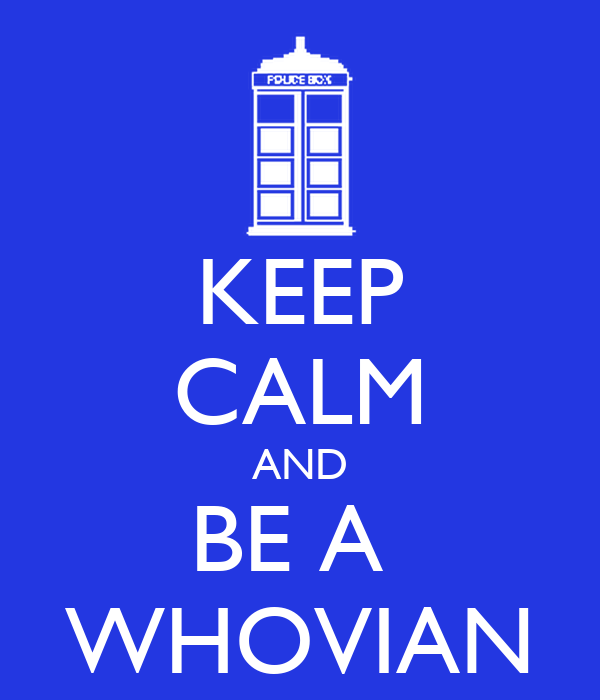 So, here it is: I Am A Black Girl Whovian. I love fezzes, bowties, and saying Allon-sy. I want to EXTERMINATE my enemies and I get giddy when I hear the groaning of the TARDIS. And The Doctor is my hero. Put Some ACTION Behind Your Aspirations! So awesome who is your fav doctor ?